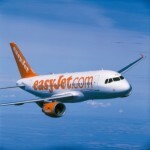 easyJet, has announced it will operate a new route this winter to the Icelandic Capital, Reykjavik from London Stansted. On sale today it will operate twice a week throughout the winter and joins London Gatwick, London Luton, Bristol, Edinburgh, Manchester and Belfast as UK airports operating to Reykjavik. With so much new interest in Iceland it is no surprise easyjet adds Reykjavik to its network. 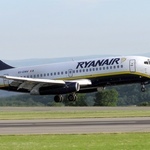 The route is expected to be particularly popular among leisure passengers travelling from Stansted Airport and easyJet is expected to fly 13,000 passengers between the destinations annually. 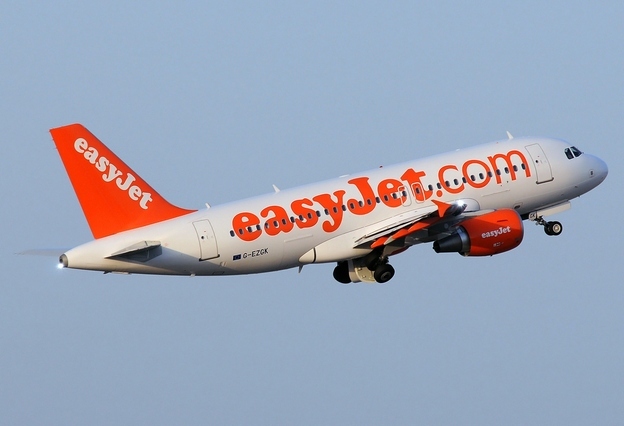 easyJet currently has 25 destinations on sale from Stansted. “Expanding our operations between London and Reykjavik shows our commitment to make travel easy and affordable for leisure and business travellers in Iceland. Elin Arnadottir, Deputy Managing Director, Keflavik Airport remarked: “It is great news that easyJet is expanding their services to and from Keflavik Airport with this new winter service from London Stansted. The airline has been expanding their network to Keflavik rapidly and we are especially pleased with the increasing numbers of easyJet passengers who travel to enjoy the Icelandic winter.